Welcome to the Making Carbon Work (MaCaW) Project! 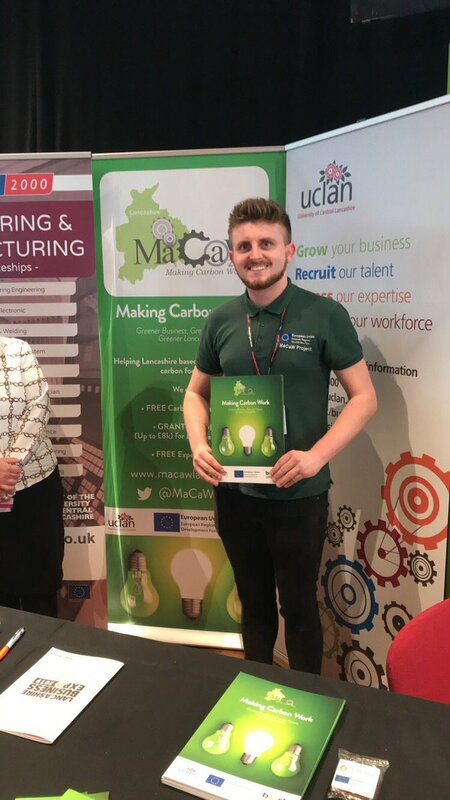 Based at UCLan in Preston, the MaCaW project is funded by the European Regional Development Fund alongside the University of Central Lancashire and was set up to help Lancashire-based SMEs move to a low carbon model. 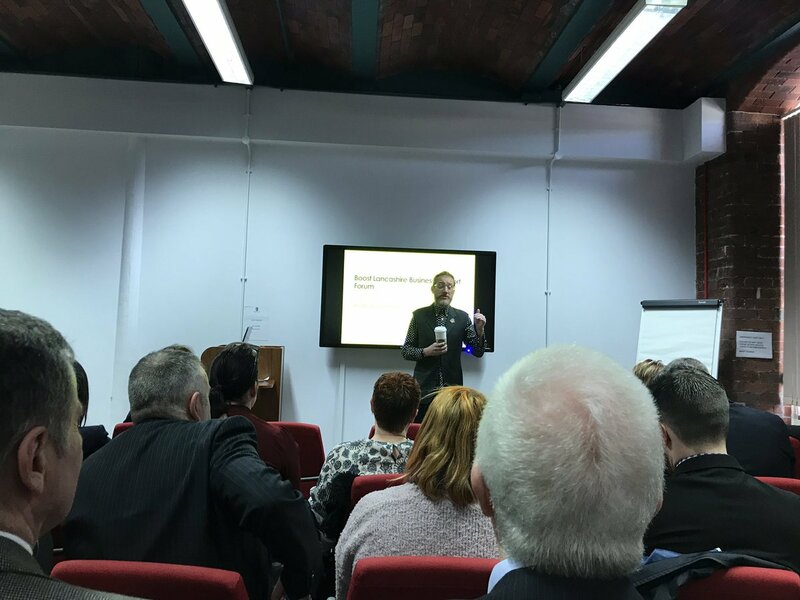 The project will assist businesses in reducing their carbon footprint with a range of support and the possibility of access to a 50% match funded grant for up to £8k to purchase low-carbon technology. 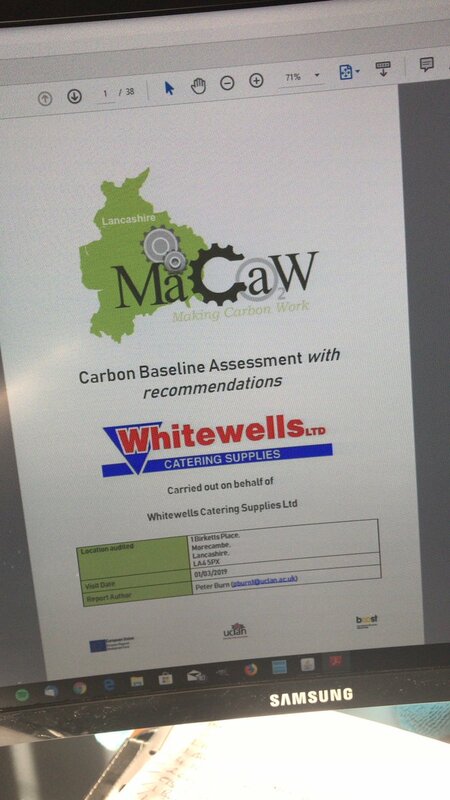 Just received our carbon audit from @MaCaWLancs @UCLan ! Looking forward to working with them in the near future on some of their recommendations.